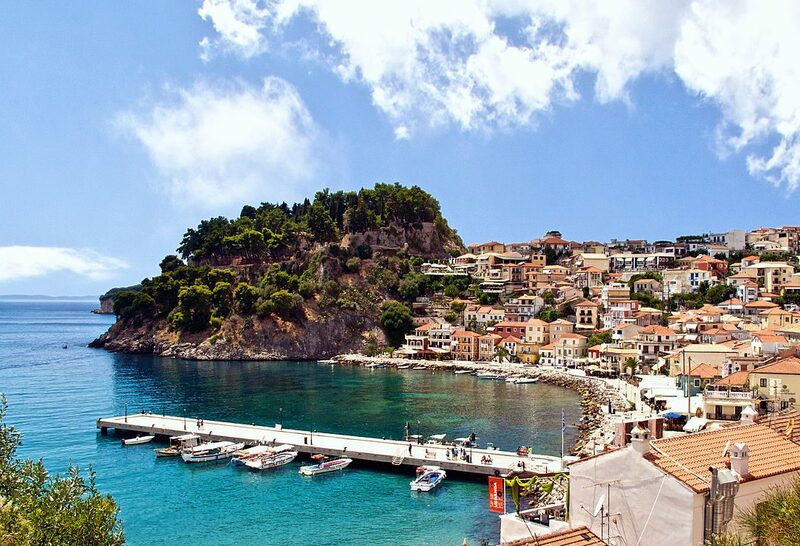 With fantastic flight links, Corfu is easily reached from many cities across Europe. 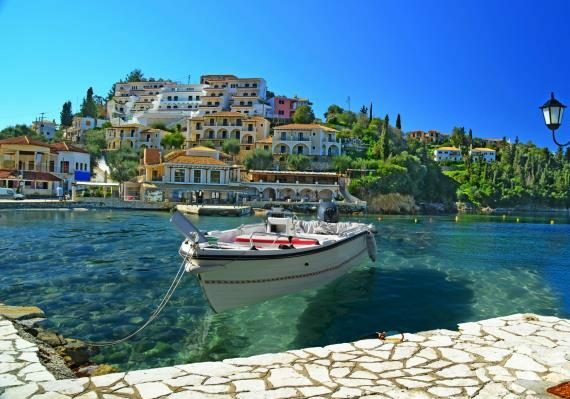 Corfu, known as Kerkyra to the Greeks, is the second largest Ionian island and also the most northwestern part of Greece. With rugged mountains inland and tourist resorts lining its shores, Corfu offers a diverse range of sights to see and places to explore. In fact the name Corfu comes from the two peaks which surround the old town and are each topped by Venetian fortresses built to withstand Ottoman sieges. Corfu’s unique cultural heritage comes from years spent under Venetian, French and British rule before uniting with Greece 150 years ago. The old town is a den of narrow lanes bursting with amazing restaurants, lively bars and interesting boutiques. 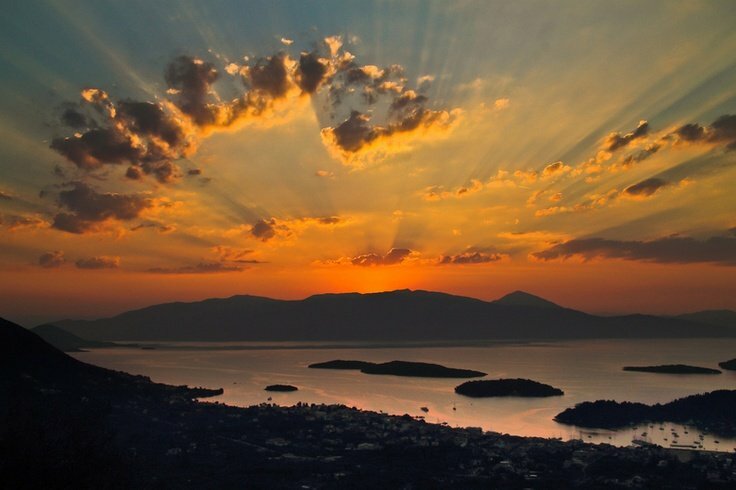 View the summary of Travel Options to Lefkas here. 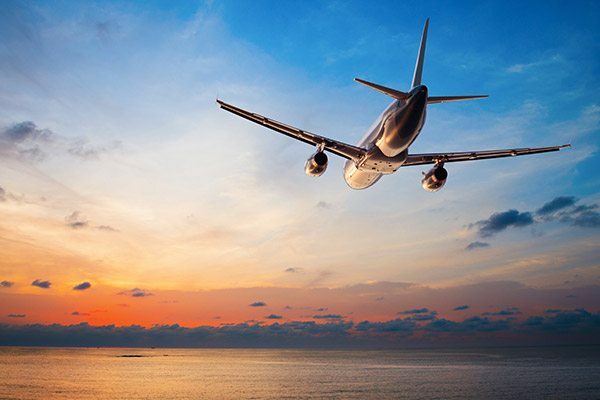 There are several flights daily to Corfu Airport from the UK and a number of European cities. 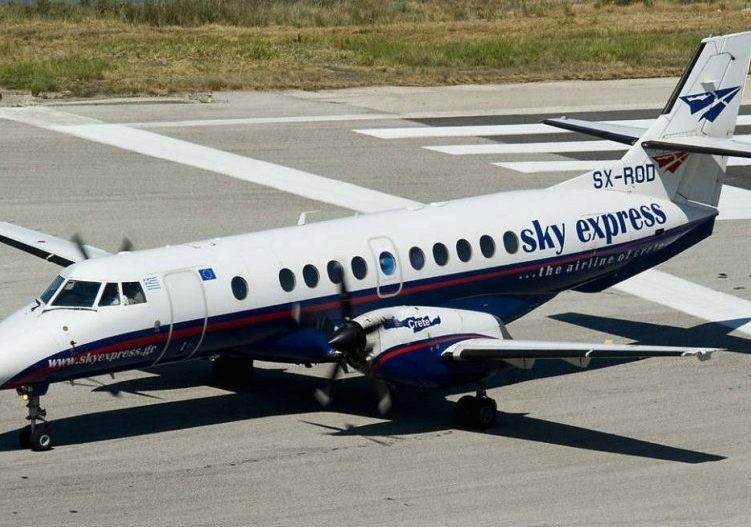 Sky Express fly several times a week from Corfu to Preveza in high season. The short hop takes 20 minutes and costs around €80 pp each way. Ferries run frequently throughout the day and take between 1.5 and 2 hours. Tickets around €10 pp each way and can be booked on the day of travel. Depending on your return travel, you can hire a car one way (or both ways) with Green Motion from Igoumenitsa. 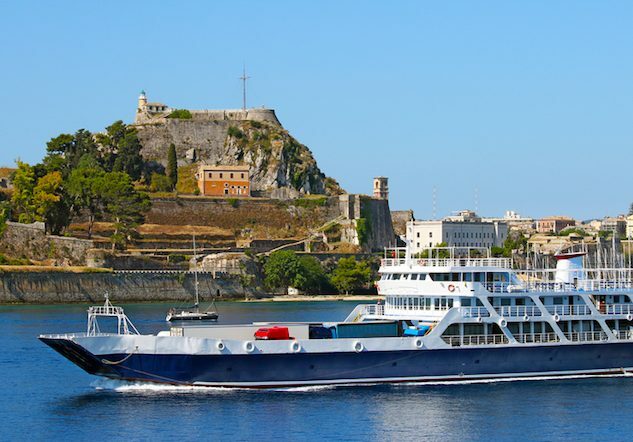 Do not hire from Corfu – you cannot take the car on the ferry. A taxi for 4 from Igoumenitsa to Sail Ionian costs around €150 each way and the journey takes just under 2 hours. Depending on the start day of your charter, a night spent in a hotel in Nidri is a great way to relax after travelling from Corfu.